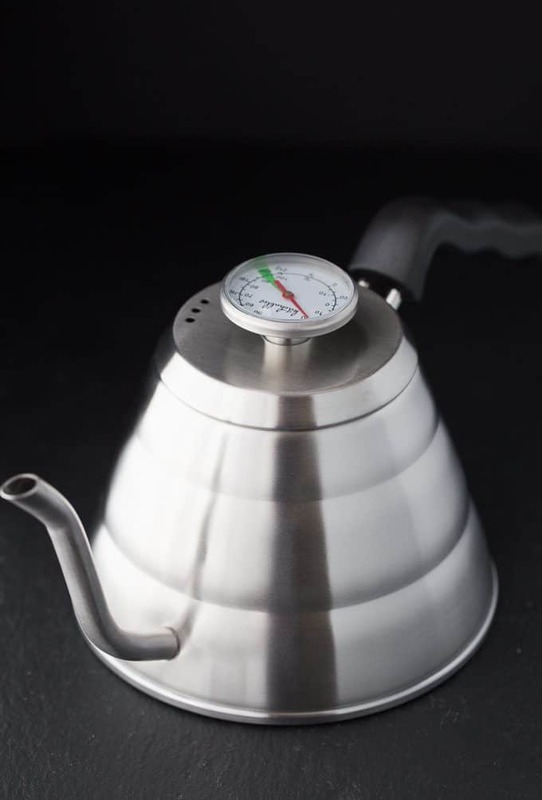 I really like the pour over gooseneck coffee kettle with thermometer. I like the Double Wall Espresso Cups Shot Glasses! They are so cute! Coffee making has come a long way. I like the Gooseneck Kettle. 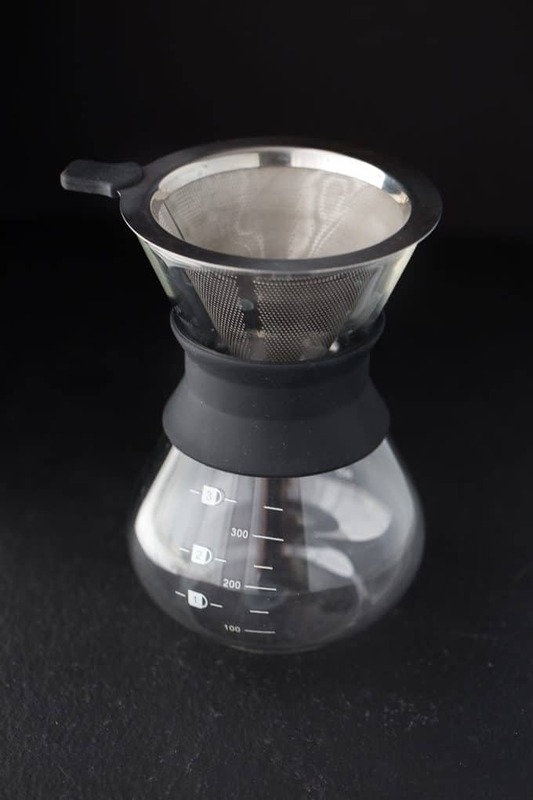 I learned that the Ktchables Pour-Over Coffee Maker makes the perfect cup of coffee by heating the water to the exact temperature that is the optimum brew temp. I learned that this way you can get the exact temperature that you want. I learned about the temperatures needed to make a good cup of coffee. 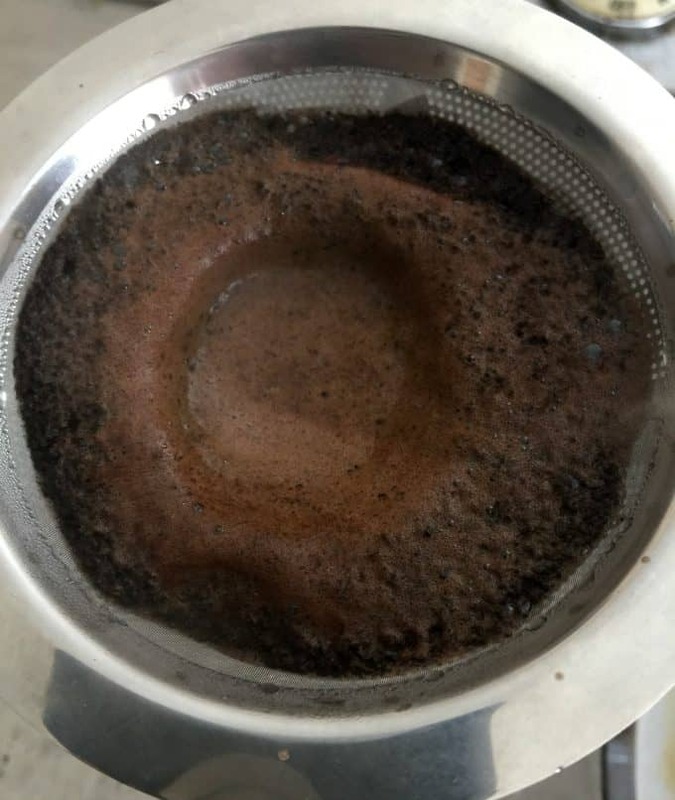 I always thought, boil the water, pour over coffee grounds. Easy, or not so much. Found that very interesting. This sounds like a lot of work, but worth it. I’d love to try it. I’d also like the stainless steel coffee canister. I like the coffee cannister that has a built-in Co2 AirFresh valve, which allows Co2 to escape one-way and with an airtight seal keeping oxygen out. I bet it would make the coffee stay fresh longer. I learned how to make the perfect cup of coffee. Thank-you. 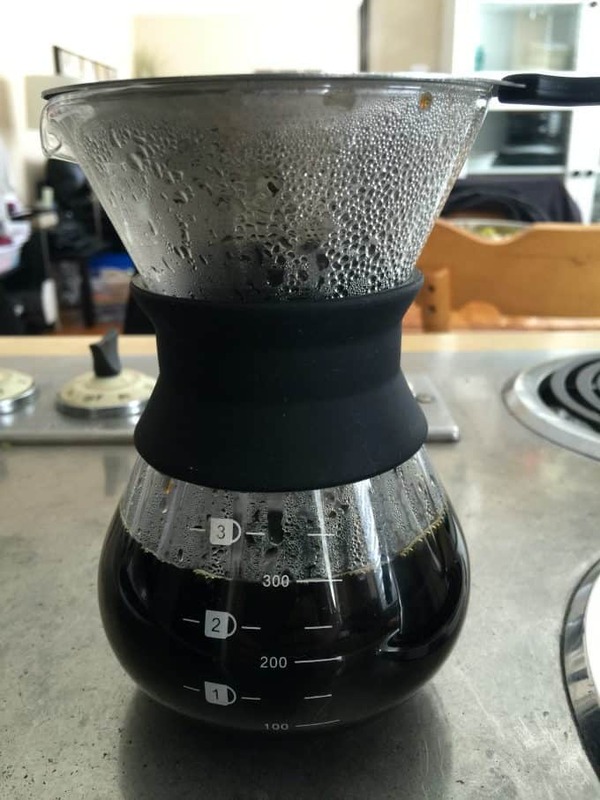 Wow… I’ve been making coffee all wrong lol… didn’t know aboutvthe temp. 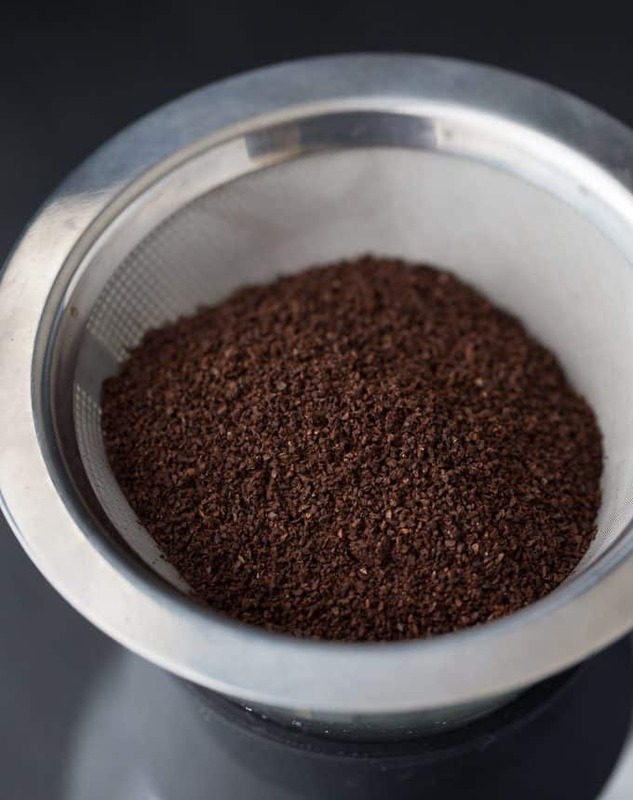 Also I never know exactly how much coffee grounds to use. I don’t drink coffee so this would be perfect for my husband to make himself a cup or two. It looks so inviting…your display and the thought of fresh ground coffee..a winner. I learned that their motto is above all, keep it simple, a great motto. I love the stainless steel coffee canister. I love the keep fresh canister and scoop. I love the double wall espresso cups shot glasses! I like the Kitchables Double Wall Thermo Espresso Cups. The shot glasses hold a double shot of espresso. The double wall feature keeps the liquid hotter for longer, while keeping it cool to touch! I love the stainless steel coffee canister- I need somewhere store my beans to keep them fresh! such nice coffee brewers and accessories! 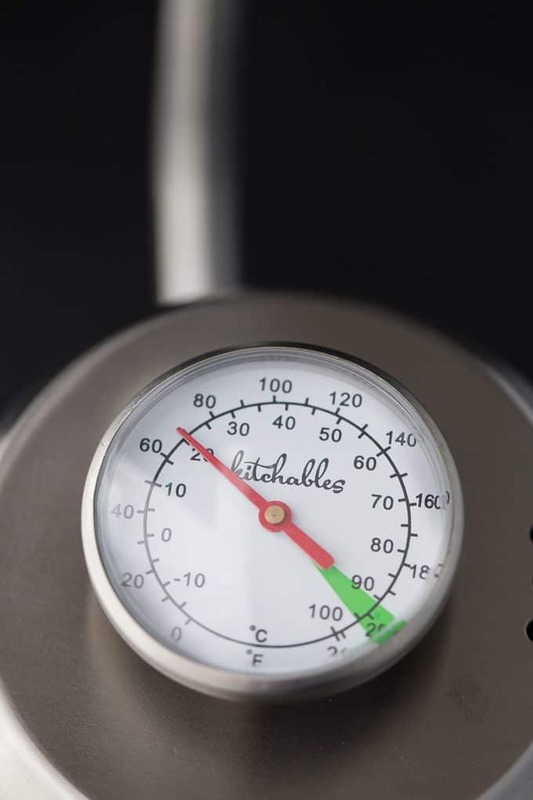 The Kettle where you can achieve perfect temperature every time. That would be great. I like that it is scratch and shatter proof. I’m a bit clumsy so that’s a plus. I really like the double wall espresso cups. Cool and functional. Neat idea.I like the double wall construction. Their blog article about how to steam milk properly was very good. I really like the Stainless Steel Coffee Canister with AirFresh Valve. I like their Double Wall Espresso Cups Shot Glasses. I like the stainless steel coffee canister with airfresh valve technology. i would like to get the glass tea cups – double wall insulated teacup they look really nice. 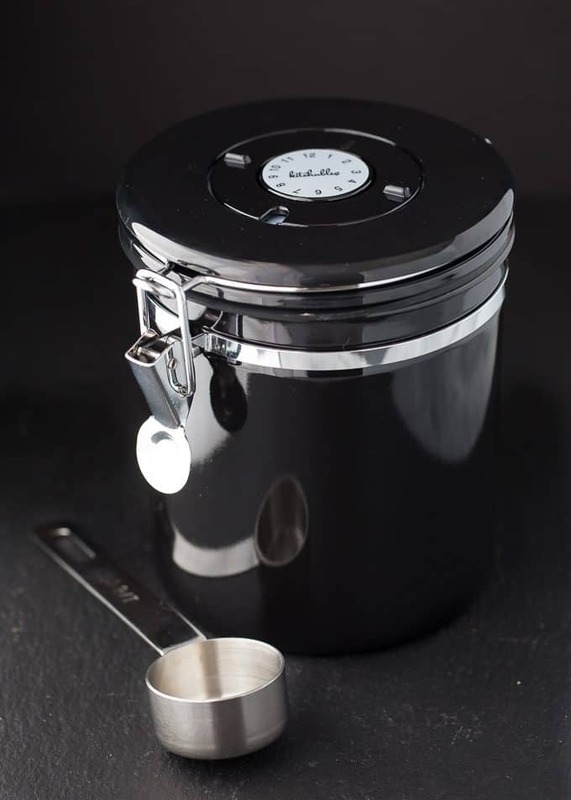 I visited the Kitchables site and the steel coffee canister would help my coffee stay fresh longer. Thanks for the giveaway! The double wall espresso shot glasses are nice. 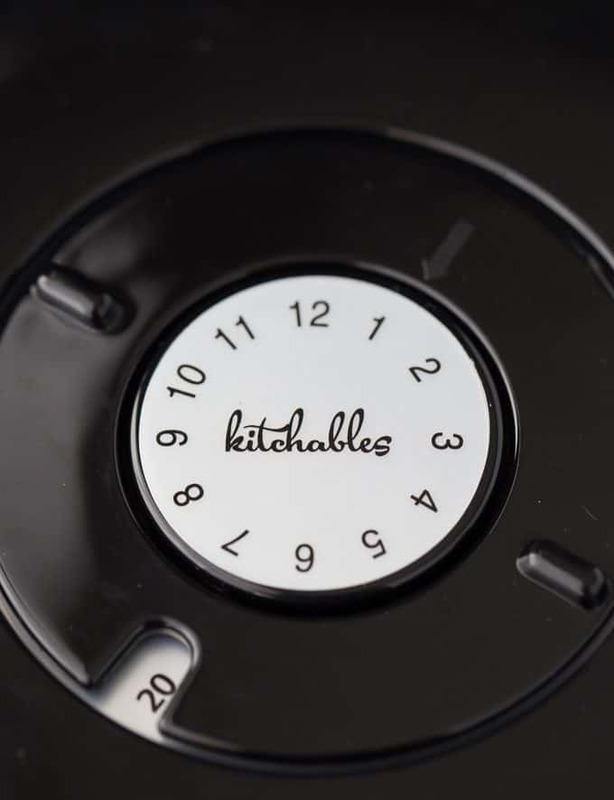 I would like to have the Kitchables Double Wall Thermo Espresso Cups! these are very beautiful pieces I really like the double walled glass tea cups! I love the glass tea cups – double wall insulated teacup. They look very unique and different than what I have seen in stores. I love that you are less likely to burn yourself thanks to the double wall.